It seems that Apple wants to revolutionize the payment system with their new Apple Pay Service. If you own an iPhone 6 we’re going to explain all you need to know about Apple Pay on your mobile device. Apple Pay was introduced back in October 2014 and its Apple’s attempt at a mobile payment solution. It allows you to use your iPhone 6 or iPhone 6 Plus and Apple Watch to make payments in the US at terminals that are equipped with NFC. Currently there are over 700.000 retail locations in the US that accept Apple Pay including the following well know shops/restaurants: Petco, Subway, Sports Authority, McDonalds and more. There are more and more shops signing up to this payment service, as they’ve noticed that there are a lot of people who prefer to use their iPhone 6, iPhone 6 Plus or Apple Watch to make fast and secure payments. 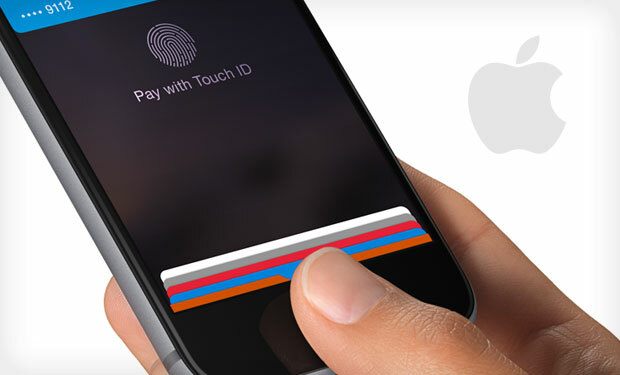 While near a NFC terminal you will be able to pay using your iPhone by just touching the “Touch ID”. You can also use an Apple Pay compatible application and touch the “Touch ID” to checkout. For now this feature works only in the US but it seems that this service will soon be released for UK also. In the US all you need to do is to look for the Apple Pay symbol or the NFC pay symbol. Apple Pay: When it will be released to the rest of the world? There were a lot of rumors saying that Apple Pay will be released in China earlier this year, right after iOS 8.3 was released. However the release has been delayed because many Chinese banks were not happy with the transaction fee that they had to pay to Apple after each transaction. According to some sources Apple wanted 0.15% from the total of 2% fee that the banks charge for every transaction. At the same time the UK banks have had the same issue, by giving such a big percentage of their profits to Apple, a company which has already a market cap of hundreds of billions. Apple Pay was supposed to be released in the UK in the second half of 2015 but because of these disputes the service will most likely be delayed for a few months maybe until 2016. Apple Pay: To be released in Belgium? According to 9 to 5 Mac, Apple Pay may be making its way to Belgium. KBK Bank recently added NFC support to its payment cards which led a customer to ask if they are planning to add support for Apple Pay. The bank replied that the service will most likely be available starting this summer, which means that it can be announced during the WWDC event, which is going to take place in San Francisco, during June 8-12, 2015. If you live in Canada then you’re in luck, according to the Wall Street Journal Apple Pay service might be released in November if the banks in the area agree with Apple’s fee. Apple Pay: What do you need in order to use this service? In order to use the Apple Pay service you will need an iPhone 6 or iPhone 6 Plus, running on iOS 8.1 or later. If your iPhone 6 or iPhone 6 Plus is running on iOS 8.3 and you own the new Apple Watch, you will be able to pay by just using the Apple Watch. 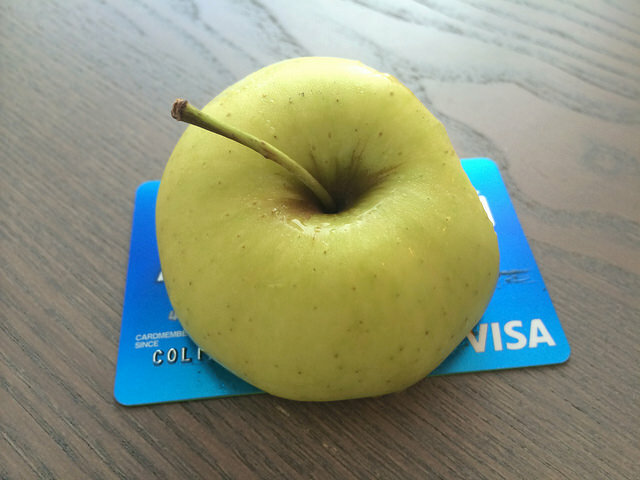 Apple Pay: How does this payment system work? The Apple Pay system uses the NFC chip that’s inside your iPhone 6 or iPhone 6 Plus and the Touch ID feature that’s available on both of these two devices. When you are about to purchase something from a store (let’s say McDonalds), you will need to hold your iPhone over the NFC terminal and tap on the Touch ID. However, if you want to make web-based purchases via the Apple Pay you will not need an NFC chip and only the Touch ID. This is why these type of transactions can be completed via iPad Air 2 or iPad Mini 3. In order to buy in-app purchases via Apple Pay you will need to tap the “Apple Pay” button inside the application and then place your finger on the Touch ID of your iPhone 6, iPhone 6 Plus, iPad Air 2 or iPad Mini. You can use the payment card that you have already added on your iTunes account or add a separate credit or debit card (keep in mind that you can you can add more than one card if you want to). Sooner or later Apple Pay will be released in many countries. The only thing slowing them down is the fee that Apple is asking from the banks. If Apple decide to drop the fee a little we may see a sudden rush in stores taking up Apples offer and banks may start working on implementing the service into their banking systems. 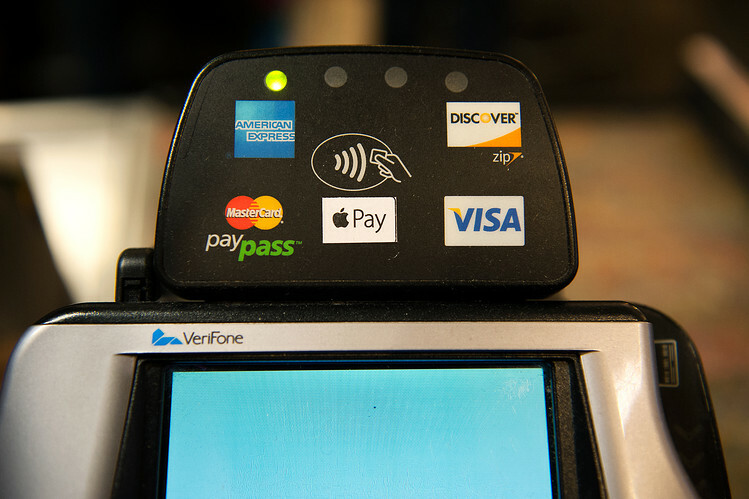 What are you thoughts about Apple Pay? Will you use this payment system if it will be implemented in your country?